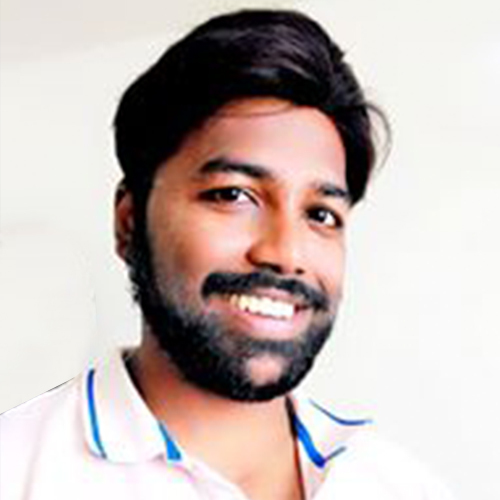 Sudipto is a technology research specialist who brings 9 years of professional blogging and technical writing experience to Martech Series editorial team. He has developed cutting-edge content for over 100 websites and mobile applications. Our ‘Wordsmith’ is an engaging conversationalist and has done more than 200 interviews with some of the leading names in automobile, digital advertising, IT/ITES, medical technology, real estate, gemstone certification, HVAC, tourism and food processing industries.